Part 4 is now published. Today there is one new round, bringing the mandala up to 6 rounds now. 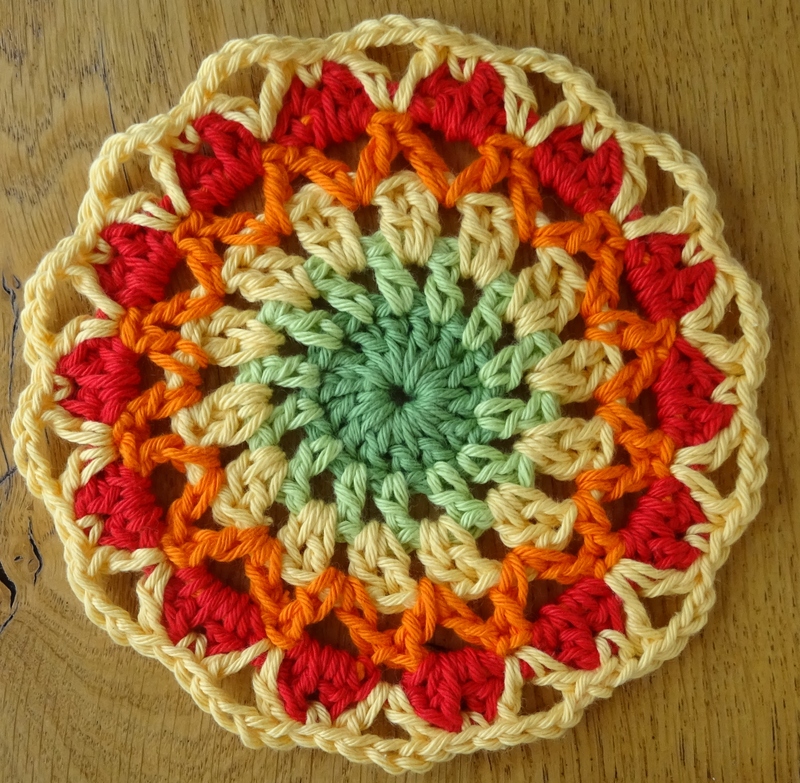 There’s still time to join in the CAL, so pop along to Ravelry to get the pattern. Further details here.